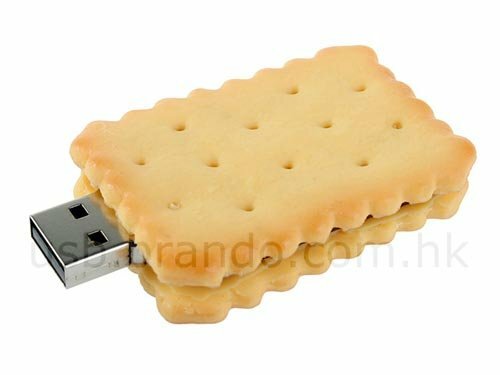 Here’s some more fun gadgets from the guys over at Brando, this time it is USB flash drives shaped like your favourite biscuits. There are 2 versions available, a round and a rectangular one. Each of these fun flash drives comes with 4GB of storage, here’s the specs. 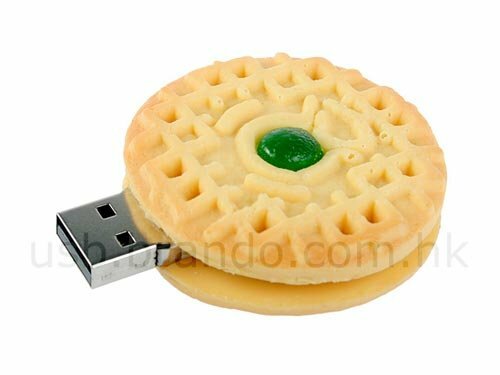 These fun biscuit flash drives are available to buy online for $28 each from Brando.